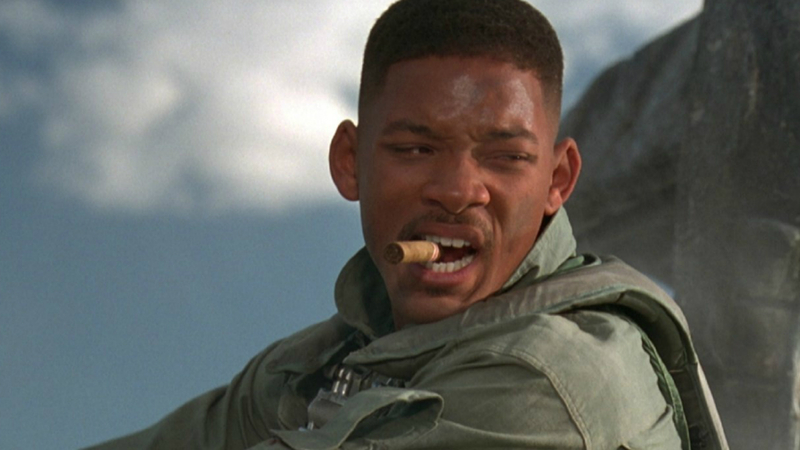 Can you remember when Will Smith used to make good movies? It might seem like a long time ago, but back in the mid-00s, Smith was a dependable box office presence. In fact, the only genuinely terrible movie he had on his CV at that point was the notorious flop Wild Wild West. Don’t get us wrong, Wild Wild West was awful, but over the last 10 years, Smith has put his name to shockers like Suicide Squad, After Earth, Focus, Men In Black III, Collateral Beauty, Hancock and Seven Pounds to name a few. In 2017 though, Will Smith might be about to make his worst movie ever in the form of Netflix production Bright. The first trailer for the film has been revealed, and it looks and sounds absolutely ridiculous. Will Smith plays a cop in the new movie, which also stars Joel Edgerton and Noomi Rapace. Sounds fine, right? The fact is though, he’s actually playing a cop in a world populated by magical beings, and his partner just happens to be an orc. The movie actually sounds strikingly similar to Whoopi Goldberg’s disastrous 1995 sci-fi movie Theodore Rex, which saw her play a cop who was partnered up with a dinosaur. Whoopi was basically forced to do the movie against her will by studio bosses, and it was so bad it was never even released in theatres. Will Smith will be hoping Bright is a little more successful, but we’re not convinced. So, thought Wild Wild West was bad? 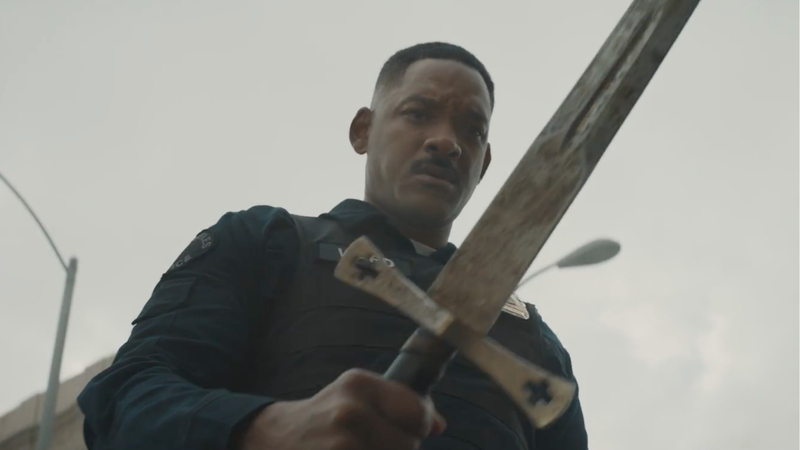 Think again… the trailer for Bright looks a total mess, and it could well turn out to be Smith’s worst movie yet. We’ll have to wait until the film’s released this December to find out.